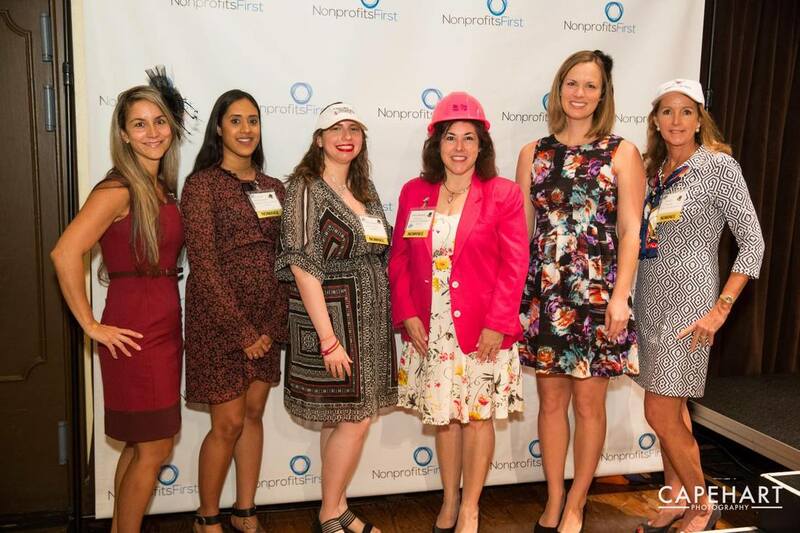 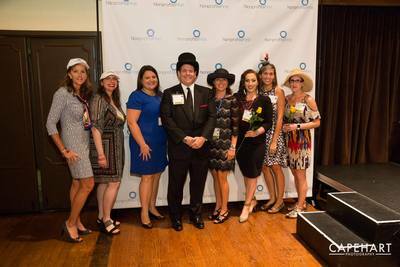 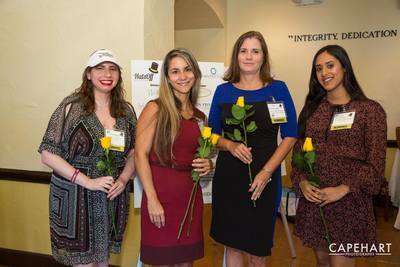 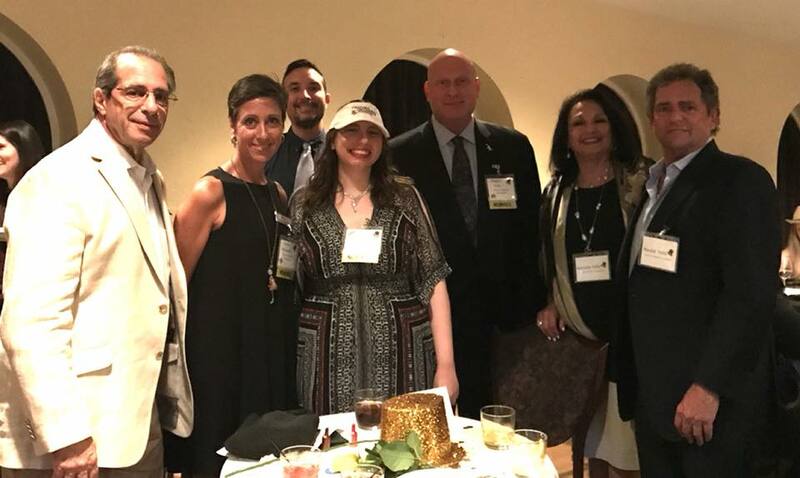 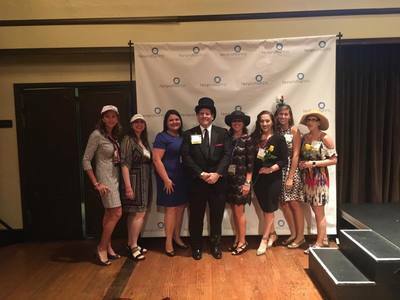 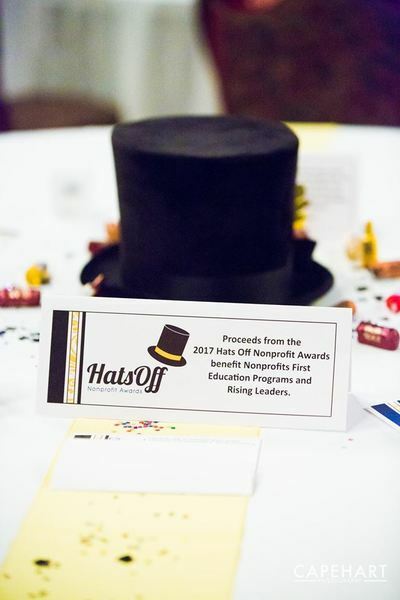 ​We are so excited to be represented in every Category for the Hats Off Nonprofit Awards!! 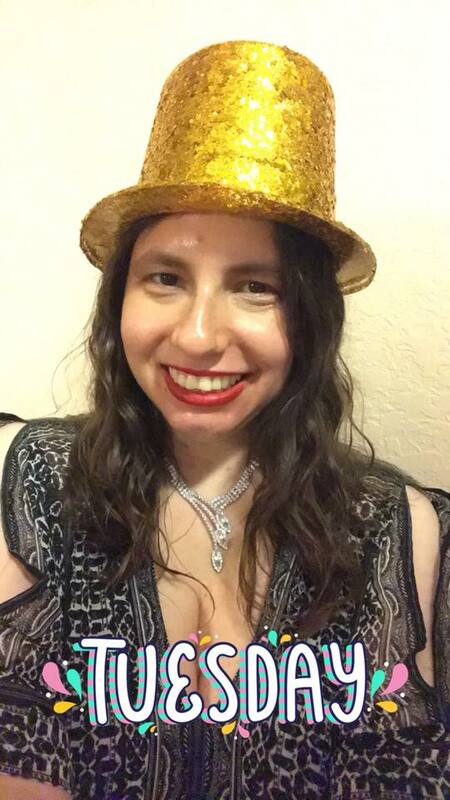 What a great night #HatsOff was! It was truly an honor to be nominated. 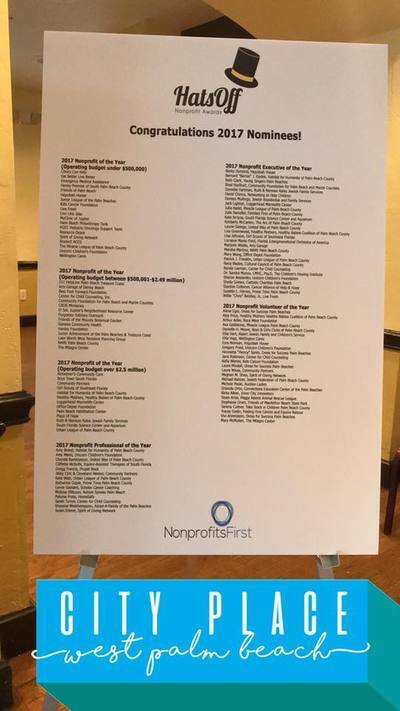 Congratulations to all the winners!! !